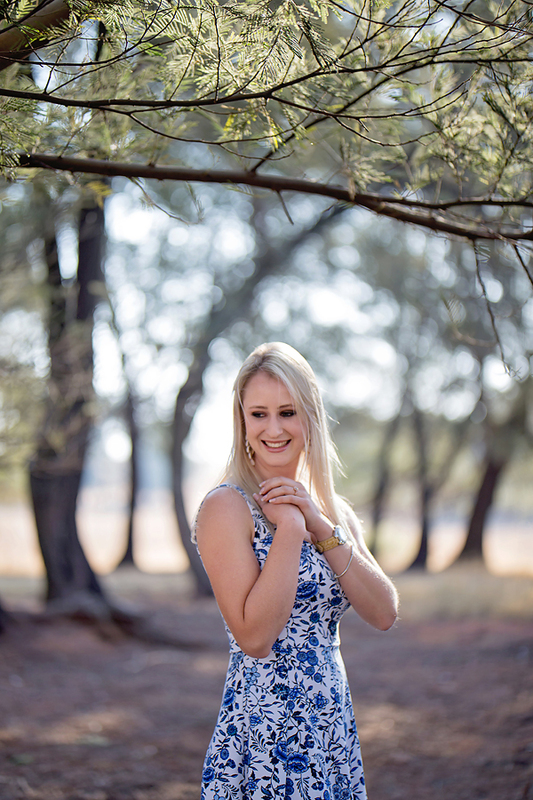 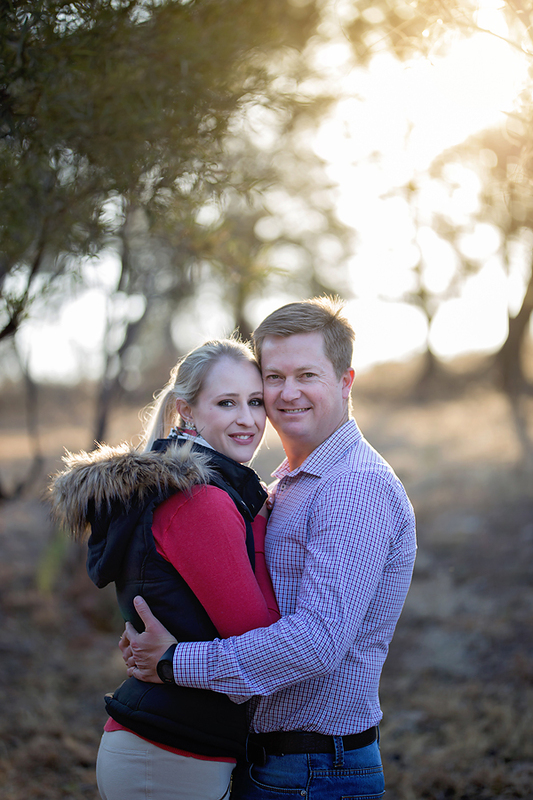 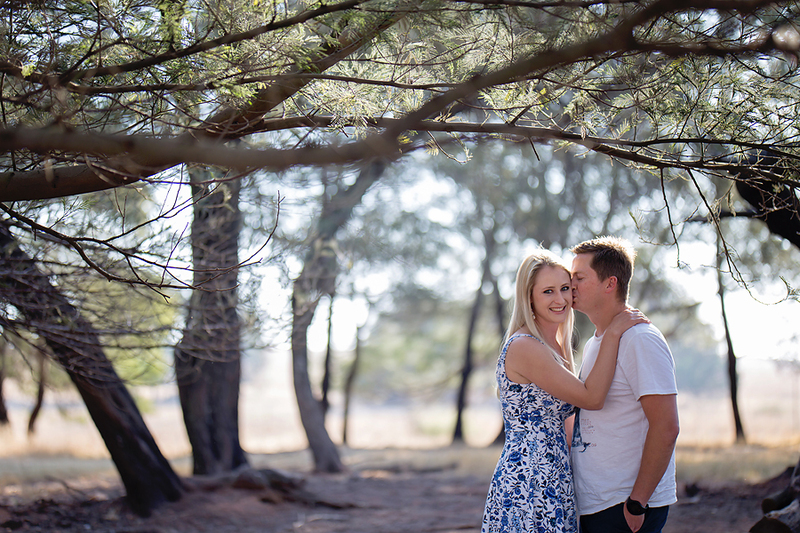 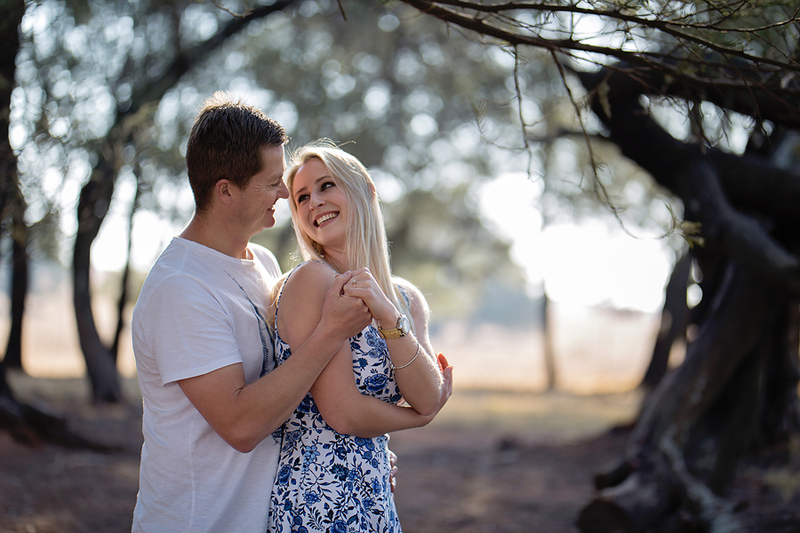 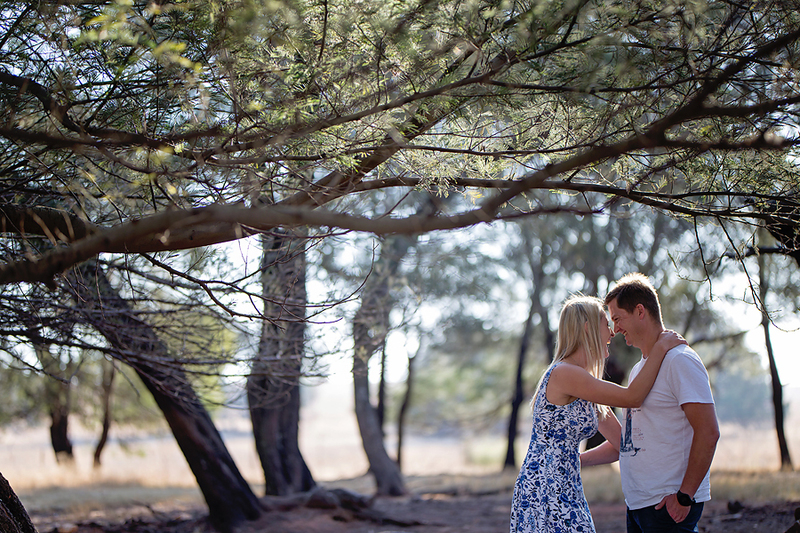 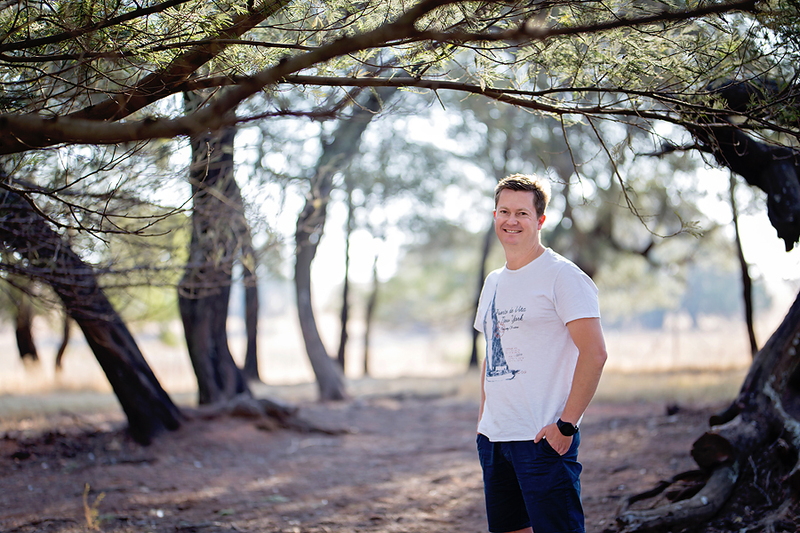 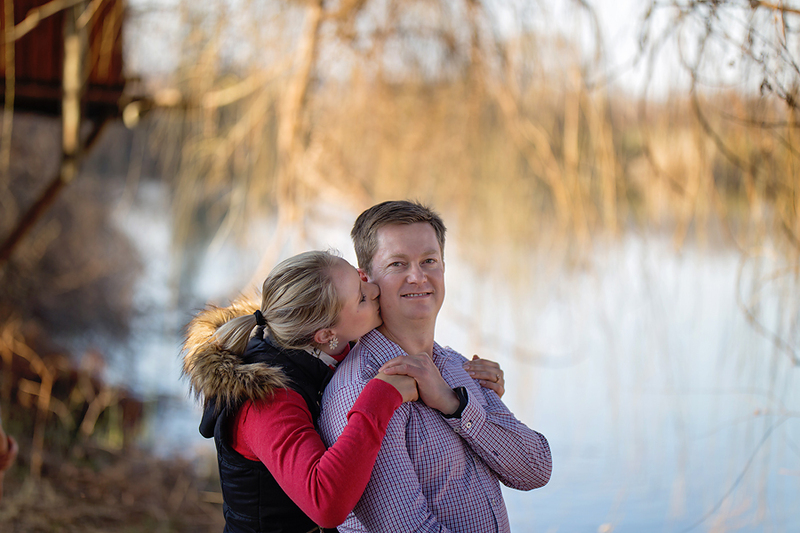 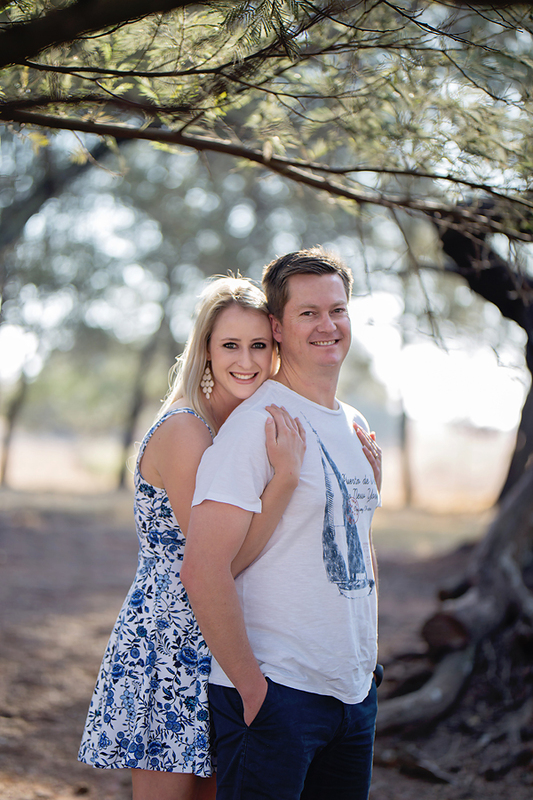 Cor and Nathalie decided to have their engagement shoot done at Rietvleidam Nature reserve and we headed out to Hippo View at the Marais Dam. 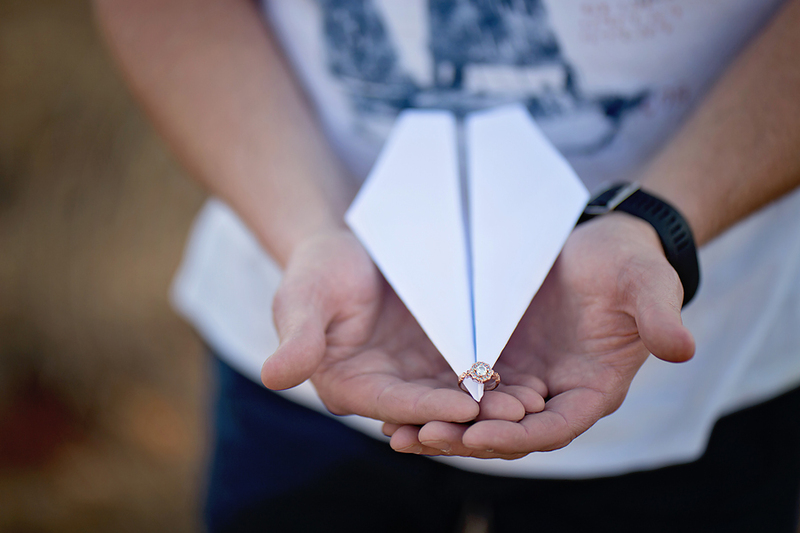 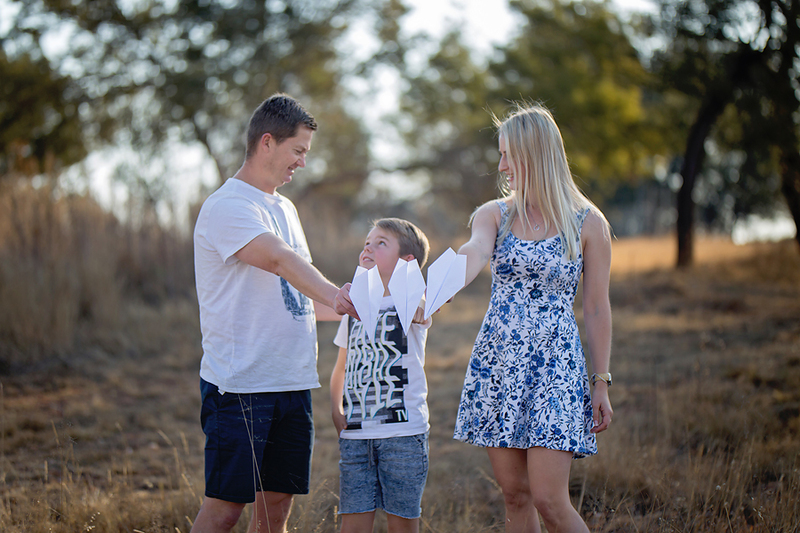 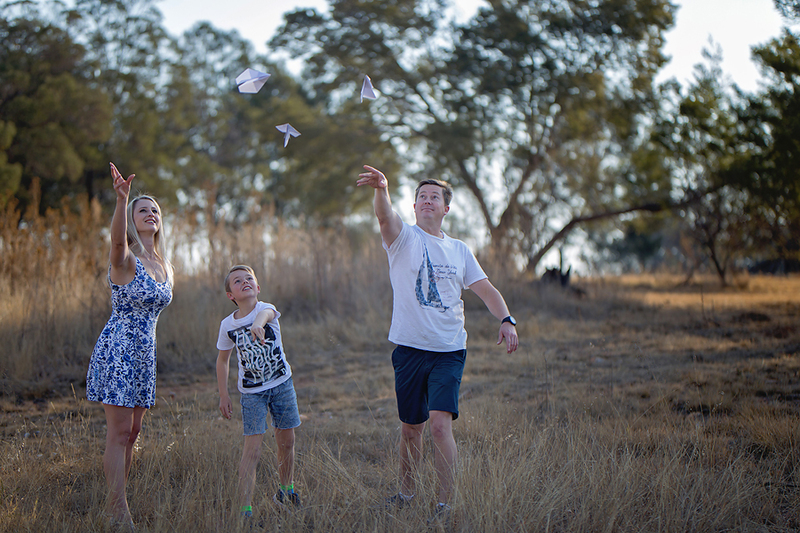 I love the outcome of their images, and we had loads of fun with paper planes because they are both Pilots and we included Cor’s son, Johan, who came with on the shoot. 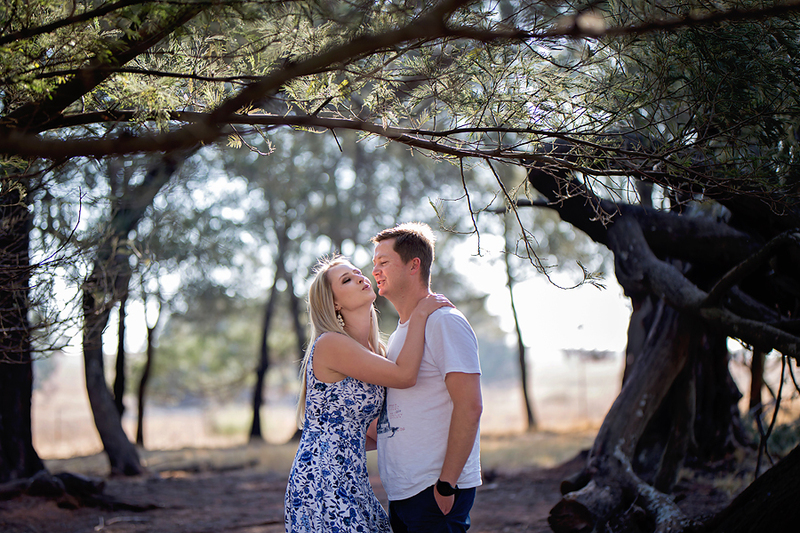 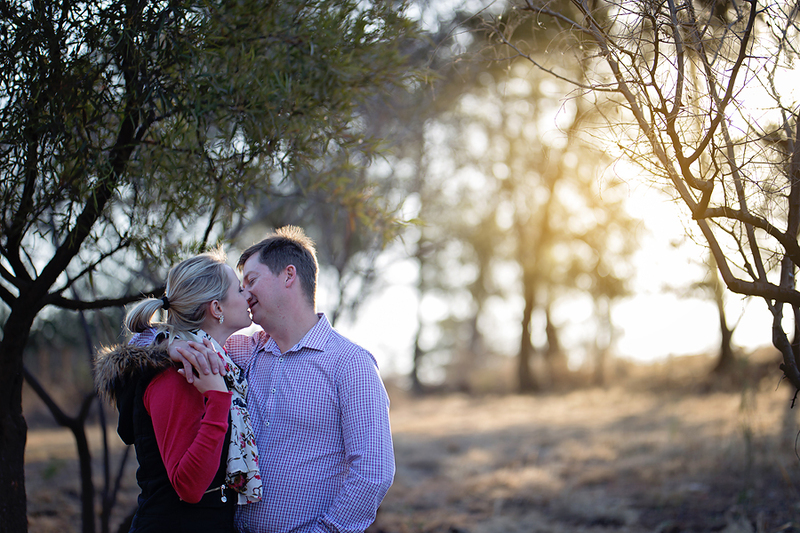 These two will be saying their I-do’s in Feb 2019 and I can’t wait to show more of their love story…. 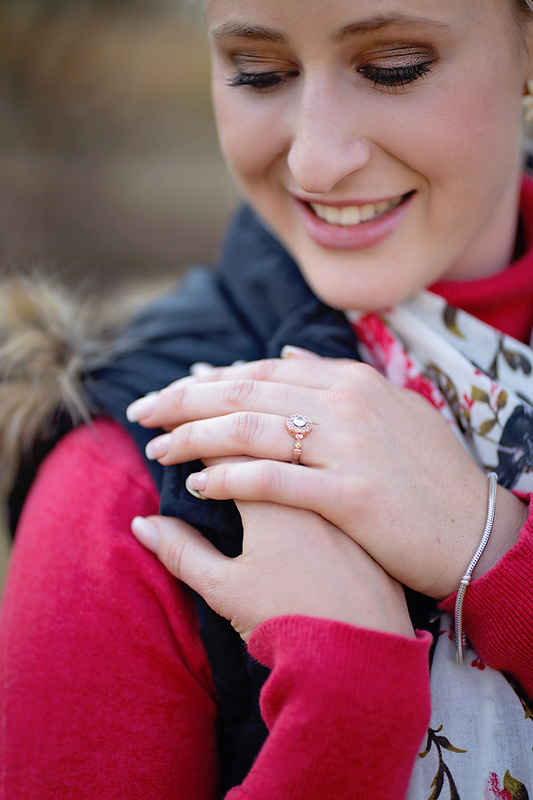 for now, a few of my favorites.